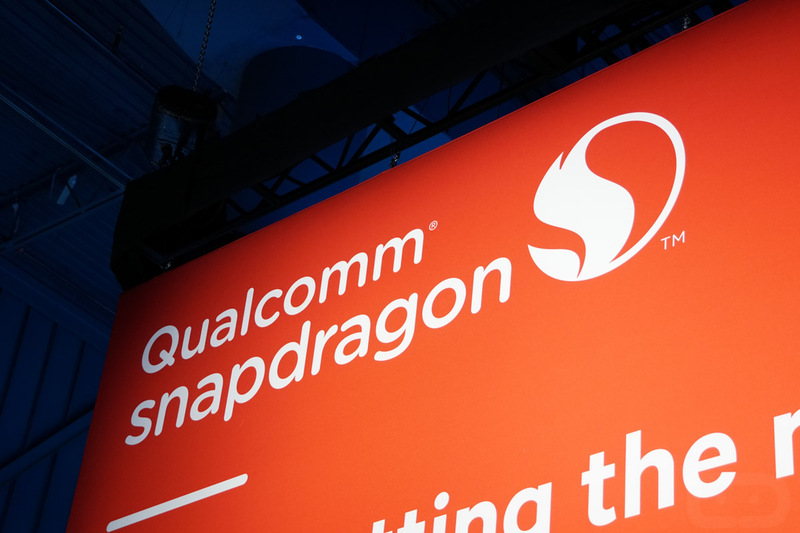 Friday Poll: Is a Snapdragon 821 in the G6 or Any Other 2017 Flagship a Dealbreaker? Word has slowly slipped out through media channels that Qualcomm’s newest Snapdragon 835 processor may not make it into the first wave of flagships for 2017. In fact, an HTC exec already said in an interview that we shouldn’t expect any of the phones coming to Mobile World Congress at the end of February to have the 835, but that they are all likely to have the slightly older Snapdragon 821 from the end of 2016. Multiple reports have now suggested the same for LG’s G6. We talked quite a bit about this topic on yesterday’s DL Show, but wanted to address it here as well. Basically, we want to know if the lack of a Snapdragon 835 in a new 2017 flagship is a dealbreaker for you? To me, I don’t know that it is because the 821 is very good and the 835 may not even be offering that big of a performance boost, though we are fully expecting Samsung’s new Galaxy S8 line to launch with an 835. That’s a problem for other companies struggling to rise to former glory. It’s hard enough to compete with the marketing budget of Samsung, but nerds often care about the finer details like specs, and processor seems to rank up there as an important one. So you tell us – is the lack of a Snapdragon 835 in a 2017 flagship a dealbreaker? Is a Snapdragon 821 in a 2017 Flagship a Dealbreaker?